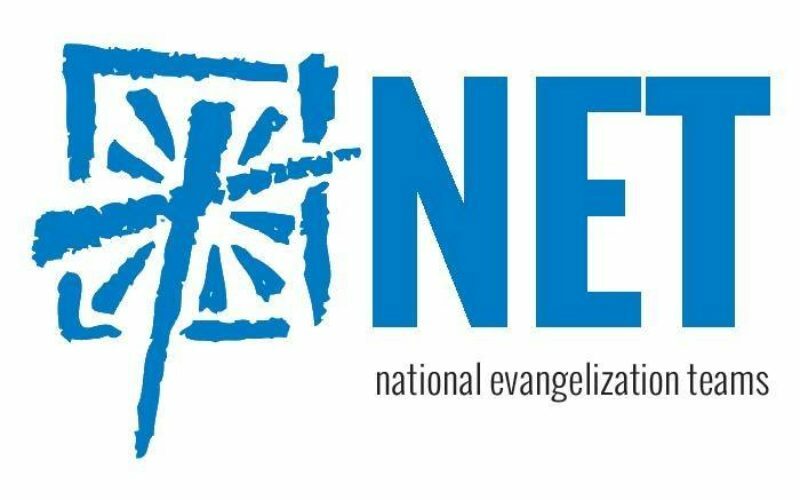 We are excited to welcome NET Ministries to campus to run a retreat with our 6th years so we hope all scholars will be able to attend school that day. We will be closing the retreat with a 6th grade parent and student meeting with teachers and administration from 3:30-4:25 PM in Kolbe Hall to discuss how the transition to Middle School is going. Thank you for those who are able to attend.